View it now….Fit After Fifty with Osiris certified personal trainer and National ranked body builder! Urban-Fit Studios: a Capitol Hill gym committed to those individuals who are devoted to a higher level of personal wellness and fitness. We are enthusiastic when it comes to your success! Life in its entirety can be limiting; to exist fully in the present moment is all we have. How does that look to you? How does that feel? The necessity for each and every one of us to continually evaluate our quality of being is crucial to how we measure our individual accomplishments. 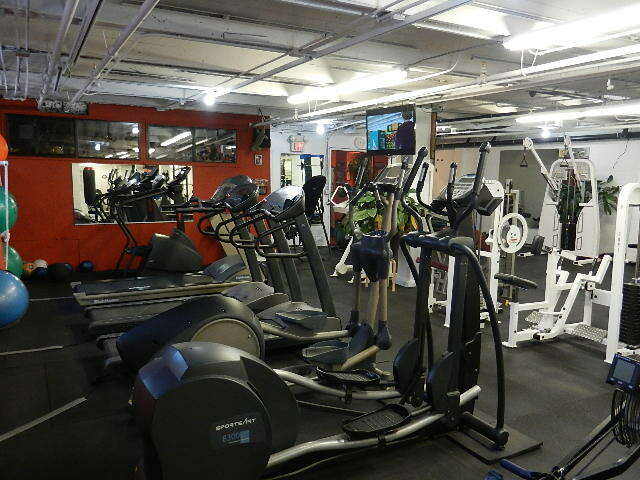 Despite being a mid-sized Capitol Hill gym, Urban Studios is proud to offer all of the benefits of larger gyms on Capitol Hill. Our philosophy is focus and dedication. We are now offering exclusive memberships! Call and ask for details; memberships are limited. Non-members must pay a drop-in fee, so call for more details. Urban-Fit Studios is uniquely different, come and visit our studios at our Capitol Hill gym!